Here at LS/FF we’re proud to work with a core crew of partners that we believe in. We’ve know Finisterre founder Tom Kay for some 15 years – we were living a few doors apart when he was launching his brand and we were writing our first surf book. Finisterre has gone from strength to strength, developing essentials for cold water surfers everywhere, supporting causes and charities from SAS to RNLI as well as chargers like Noah Lane and Easkey Briton and we’re proud to call Tom and the crew friends. 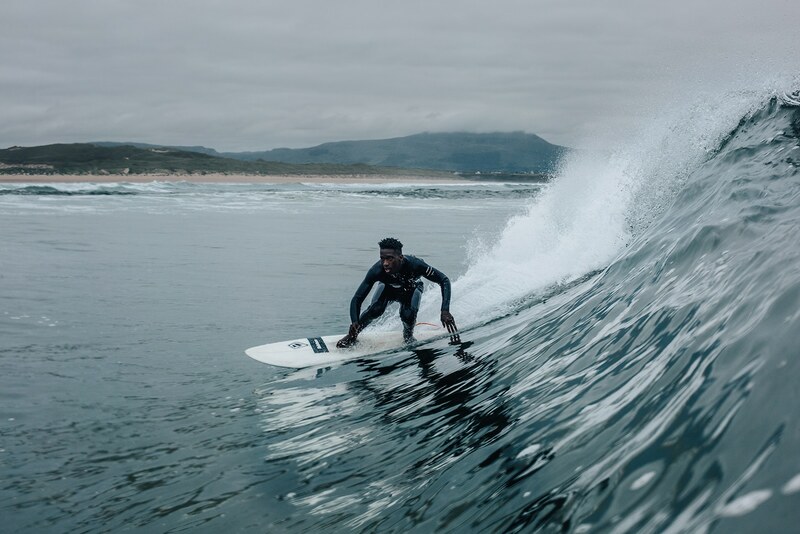 We’re delighted to have Finisterre onboard as our wetsuit partners and stoked to have a Finisterre Nieuwland 4 wetsuit to give away to two lucky festival goers – one man and one woman – to ease the coming chill and make those inevitable cold dawnies a real joy. Everyone who votes in the Viewers Choice Award, will not only be helping to choose the audience’s favourite movie, but will also be entered into a draw to win one of two awesome new wetsuit – one men’s and one women’s.  We’ll be drawing a winner at random on 20th October! Following an extensive tester programme, the Nieuwland 4 has been designed to provide maximum warmth and performance, and is optimised for the British winter and shoulder seasons. 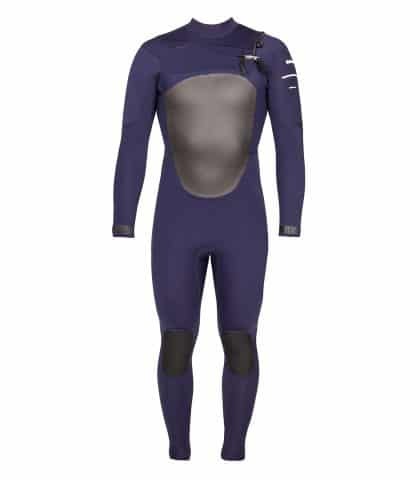 The elongated 4.5mm chest and back panel improves heat retention, Double needle blind-stitched for durability and with a 50% wider seam tape to reduce water penetration, it’s designed for sea temps around 9-14°C.